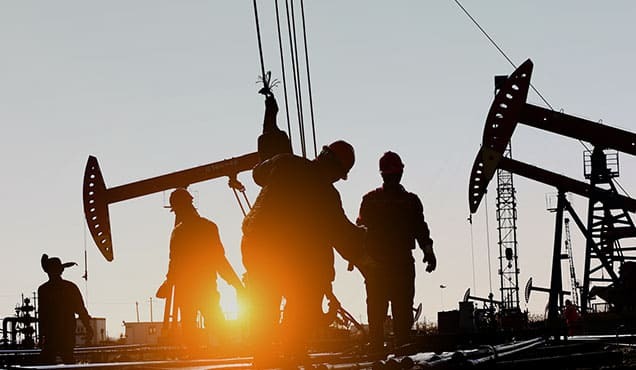 This week, a commissioner on the Arizona Corporation Commission (the regulatory body overseeing most electric utilities in Arizona) proposed a moratorium on new gas-fired generation projects. 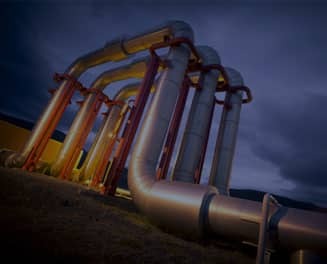 If approved, utilities would need to demonstrate that energy storage is not a cost effective option prior to gaining permission to build or contract with a new natural gas generator (among other requirements). Arizona's move marks a growing trend IHS Markit is monitoring: whether energy storage coupled with variable renewable generation is a cost-effective option for providing incremental power generation capacity to maintain adequate power supply. Since late 2017, California regulators have been advancing down the same path. 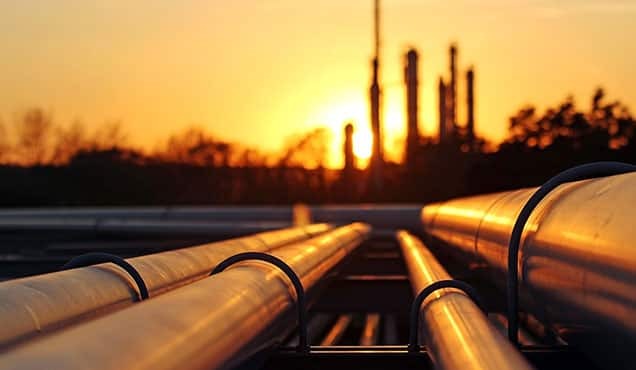 Investor-owned utility Pacific Gas & Electric was ordered to solicit energy storage, renewables, and load management solutions to replace 666 MW of gas-fired capacity. And The California Public Utility Commission's first integrated resource plan calls for no new gas-fired generation capacity through 2030. Are batteries a cheaper alternative than a new gas-fired generator? IHS Markit sought to answer this question for a new combustion turbine (i.e., a "peaker") in the context of California. We evaluated two variations of our existing Rivalry scenario (our planning case): one in which California's incremental resource adequacy needs from 2021 to 2030 are met entirely with generic CTs, and one in which they are met entirely with four-hour lithium-ion (Li-ion) battery energy storage (BES). All other Rivalry assumptions were unchanged, most notably a doubling of solar generation from today's levels, reaching 72 TWh by 2030. 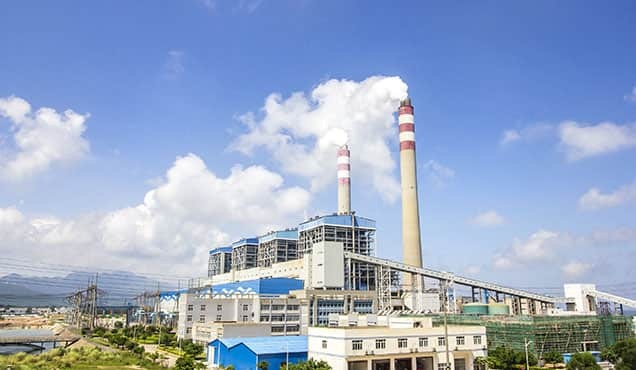 Although BES technology is fundamentally different from a CT-BES shifts power in time, while a CT generates power by combusting fuel-CAISO has determined that BES qualifies as a capacity resource if it can sustain its rated output for four consecutive hours over three consecutive days. IHS Markit accepted this rule at face value. Our results follow below. 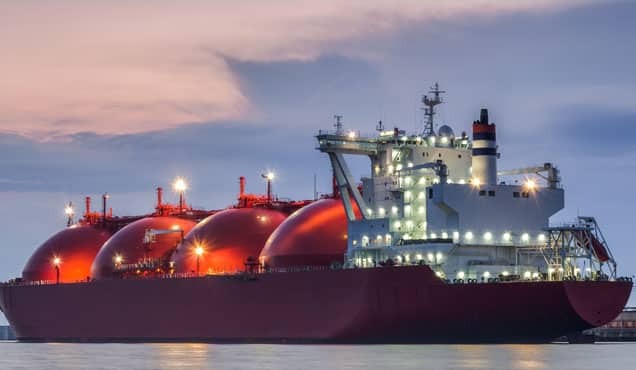 BES "peakers" are more expensive than gas CTs on a fixed-cost basis, but operational benefits complicate the comparison. 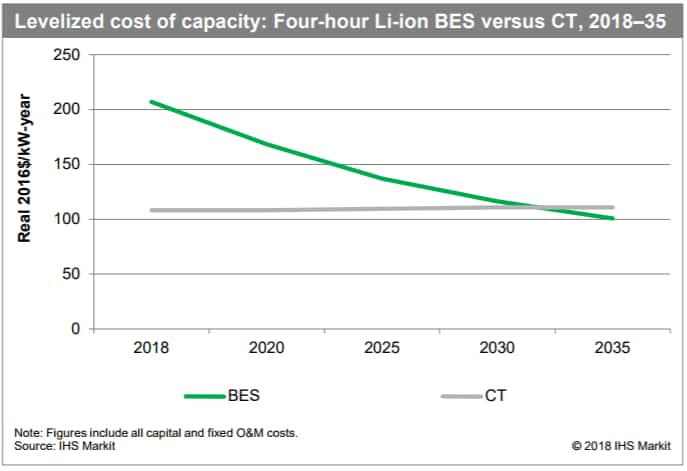 Despite projected cost declines, IHS Markit expects the levelized fixed cost (capital and fixed operations and maintenance [O&M] costs) of a four-hour Li-ion BES system to remain more expensive than a CT through 2030 (see Figure 1). However, under the right conditions (inexpensive power for charging), BES can provide equivalent peak capacity at a lower operational cost. If the savings in system wide production costs exceed the premium in fixed costs, BES systems would yield net benefits relative to CTs. BES could be a cost-competitive peaking resource given California's solar-heavy RPS compliance path. 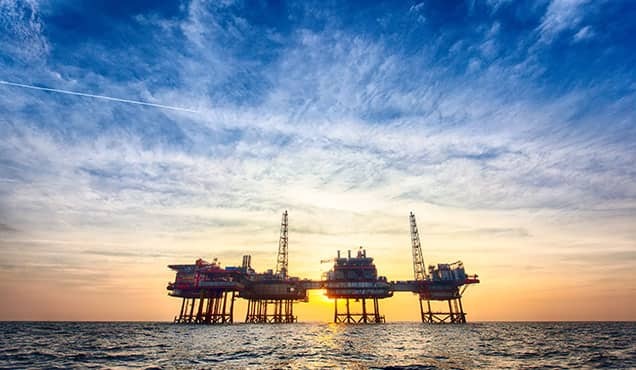 In the IHS Markit Rivalry scenario, demand growth and retirement of thermal resources are expected to increase the need for new peaking capacity to the tune of 2,800 MW by 2030. The change in system costs associated with meeting this resource need entirely with four-hour Li-ion BES rather than entirely with gas CTs is described below. The result is a slight savings in net cost, indicating that BES could be considered a cost-competitive alternative to CTs. 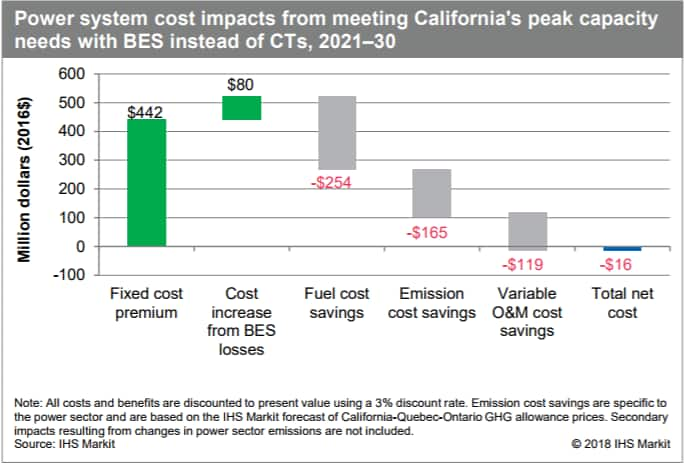 Despite their significant fixed cost premium, BES systems are projected to be a cost-competitive alternative to CTs because of their savings in production costs, in the California context (see Figure 2). 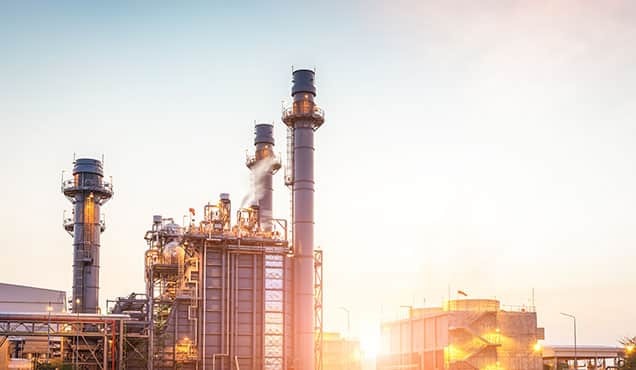 Less generation from thermal plants means less fuel is burned, and associated emissions and variable O&M costs are avoided. To a lesser extent, savings also arise from the higher efficiency of the remaining thermal fleet-batteries smooth the variability in net load, resulting in fewer start-ups by peakers and allowing mid-merit plants to operate at lower heat rates. Losses incurred during the charge-discharge cycles of BES have a cost-increasing effect owing to the additional generation requirement; however, this cost is mitigated by charging during hours coincident with solar generation. In fact, by 2030, over half of the aggregate battery charging in our simulation can be linked to otherwise-curtailed solar PV. Thus, batteries can charge at virtually no additional cost when the level of solar generation is sufficiently high. 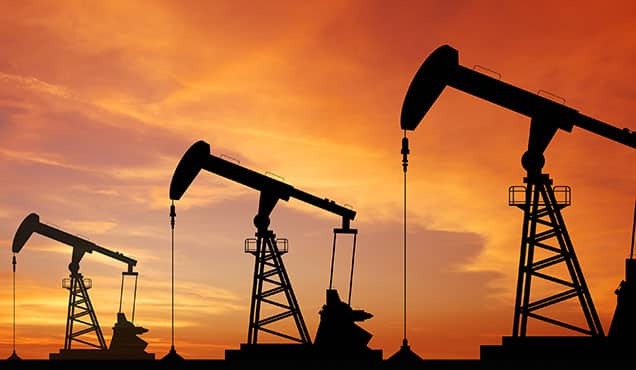 What significance does this analysis have for California's resource planning? In the context of our planning scenario, if California opted to meet all its peaking capacity needs from 2021 to 2030 with BES instead of CTs, present value net benefits to the power sector would be approximately $16 million. Given the magnitude of total BES investments, this is close to a break-even total cost comparison between BES and CTs. California appears to be on the right track in terms of requiring batteries to cost-effectively manage the excess solar energy created by the RPS; however, IHS Markit has not evaluated the optimal year to fully transition from new gas-fired capacity to batteries. Beginning the transition today rather than waiting for the capital cost of batteries to decline further would likely increase system costs. 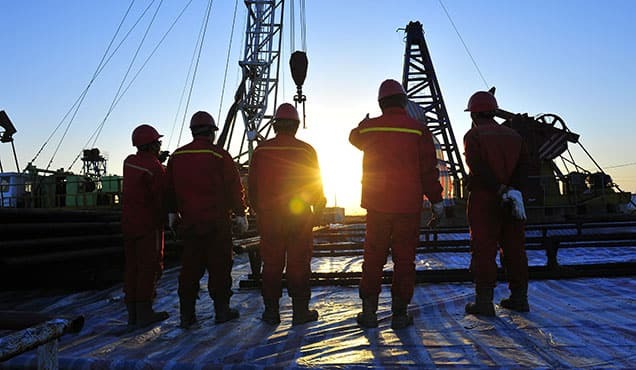 Overall California needs to weigh the benefits of gaining battery operational experience against the higher costs that could be incurred by mandating the transition away from new gas-fired capacity today.